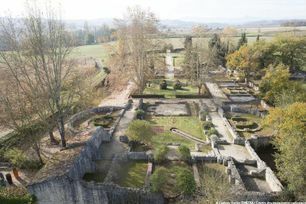 Discover the remains of a Gallo-Roman villa at Lassalles, one of the largest known in France. A 20th century find. 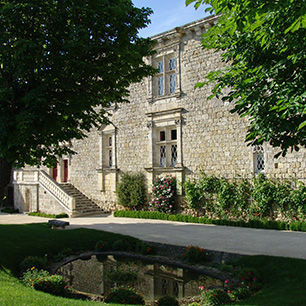 First identified in the 19th century, systematic excavation only began in 1946 and continued until 1960 under the direction of Georges Fouet (1922-1993). 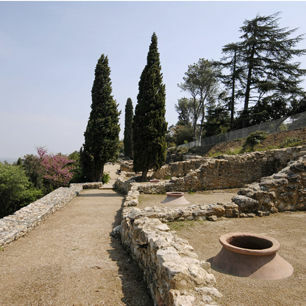 The most ancient part, the residential section, now open to the public, dates from the 1st century. 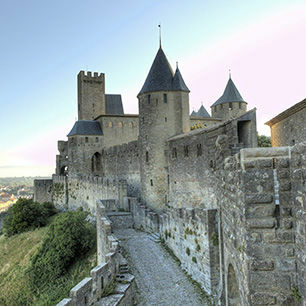 It was extended and enhanced in the 4th century then remained occupied until the early 6th century. The area where the accommodation and farming outbuildings (forges, brick and tile production, weaving, etc.) stood stretched to the southeast of the bath wing. It was buried again once it had been studied. To ensure the safety of our visitors, the monument is strictly applying the security measures decided by the french authorities. The monument is fully opened. My share for French heritage! Make a donation to your favourite monument! Download the press releases, contact the press department. Contact the education department of the monument. Book a visit for your students. By bulk tickets, organize visits, etc. When navigating on the portal site www.monuments-nationaux and the associated monument sites (list), cookies are stored on your computer, mobile or tablet.